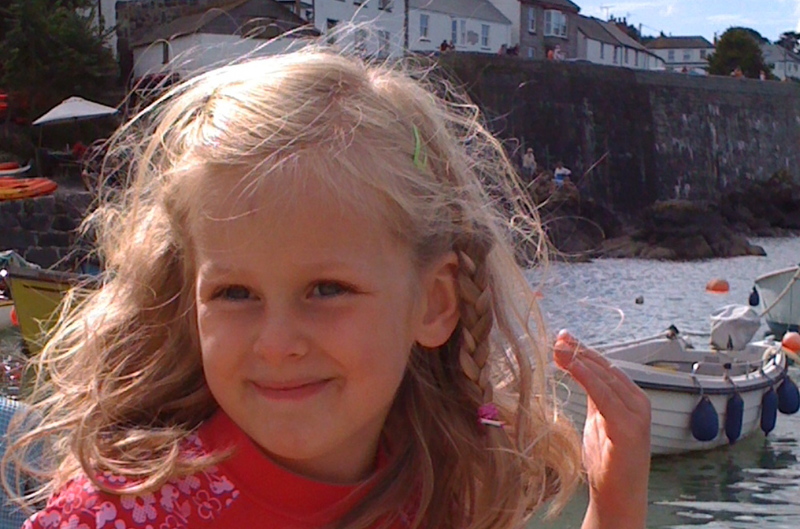 Lizard Peninsula Holiday Cottages are delighted to be able to offer our guests who have children a quality, friendly and reliable babysitting service! This is thanks to the very professional Charlotte Jane and her team at Caring For Children In The Home. Charlotte feels that there is a big need for reliable babysitters whom parents feel they can trust their children with. Charlotte has a Level 3 qualification in Childcare and Education, Foundation Degree in Early Childhood Education and in 2011 completed a business start up and management course. She is also fully insured, Paediatric First Aid trained, CRB checked, Food Hygiene qualified and has a Safeguarding and Protecting Children qualification. She ensures all of her child carers work to the highest standards. Guests who stay at our cottages with children will be sent Charlottes details in their holiday information pack which we issue 3 weeks prior to the start of a holiday. This, hopefully allows enough time for a babysitter to be booked and confirmed prior to the start of a holiday to avoid disappointment. 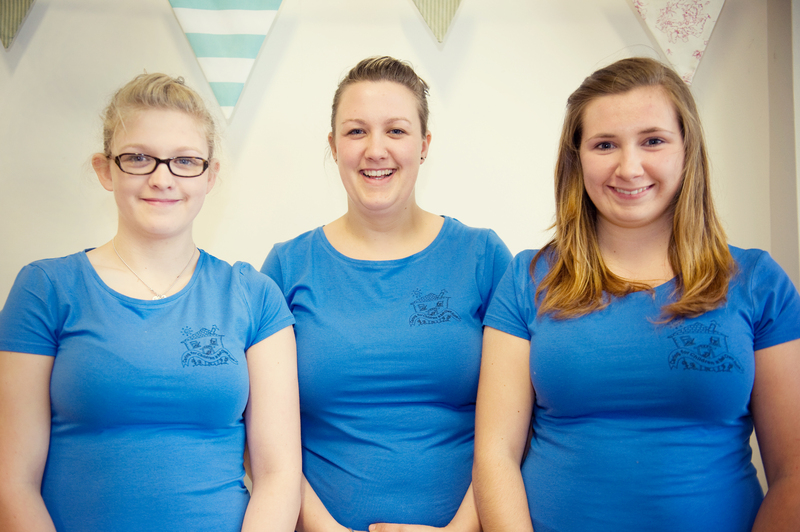 So, if you are staying at one of our cottages, have children with you and fancy having the evening off fear not, help is at hand in the very capable hands of Charlotte and her team. Think Mary Poppins with a pasty and oodles and dollops of fun in her bag. 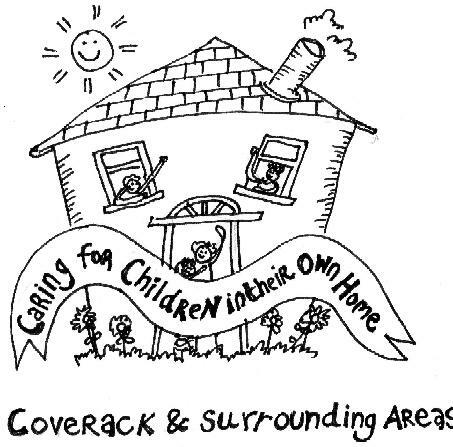 For further information please visit www.caring-for-children.co.uk or telephone Charlotte on 07583784537. Lizard Holiday Cottages New Website!